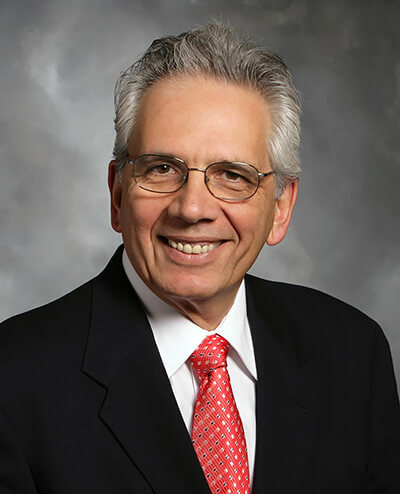 Richard D. Gitlin is a State of Florida 21st Century World Class Scholar, Distinguished University Professor, and the Agere Systems endowed Chair in the Department of Electrical Engineering at the University of South Florida, in Tampa. Gitlin is being recognized for his innovative research and development in digital communications, broadband networking, and wireless systems that transformed communication technology. He has more than 40 years of leadership in the communications and networking industry. At Bell Labs/Lucent Technologies Gitlin performed and led pioneering research and development for 32 years. After retiring from Lucent as Senior VP of Communications and Networking, he was a visiting professor at Columbia University, and Chief Technology Officer of Hammerhead Systems, a venture funded networking company in Silicon Valley. He is a member of the National Academy of Engineering, a Fellow of the IEEE, a Bell Laboratories Fellow, a Charter Fellow of the National Academy of Inventors, and a co-recipient of the 2005 Thomas Alva Edison Patent Award and the S.O. Rice prize. Gitlin has co-authored a text and holds 65 patents.